Join the New York Times and Literary Arts at the Portland Book Festival, Saturday, November 10th at the Portland Art Museum and neighboring venues. The Times subscribers can register for a free General Admission Festival pass* (while supplies last). Once registered, subscribers can pick up their wristbands at the Ticket Tent in front of the Portland Art Museum on Saturday, November 10 for all-day access to Festival events. Tickets Tent opens at 8:00 a.m., with events beginning at 9:00 a.m.
*Note: Free passes do not include the $5 book fair voucher. Guaranteed entry to the Tom Hanks and Abbi Jacobson events are not included with a free pass. To purchase guaranteed entry, visit the Portland Art Museum’s ticketing page. 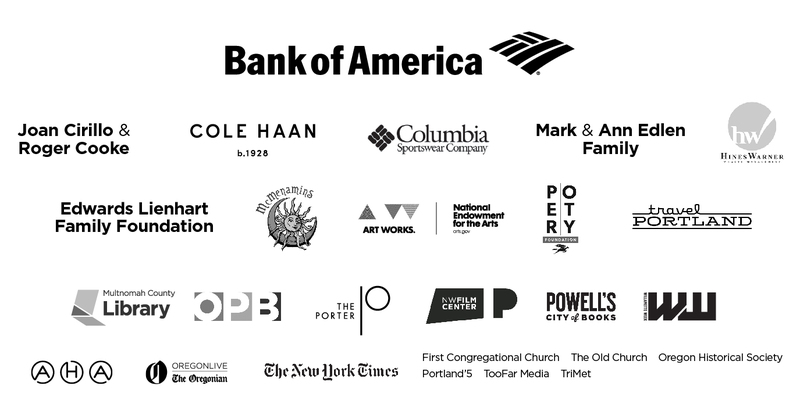 The Portland Book Festival (formerly Wordstock), presented by Bank of America, returns on November 10, 2018. 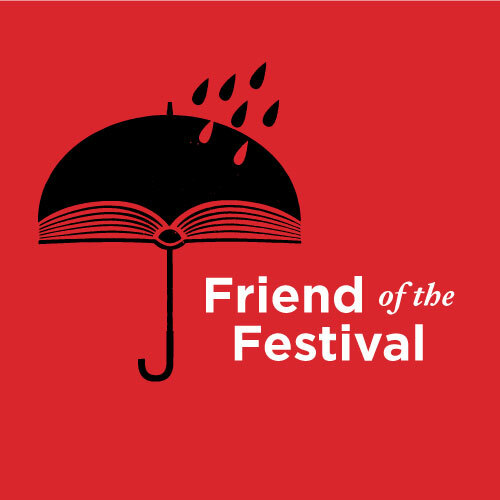 This one-day event features local and national authors presenting onstage events, pop-up readings, and writing workshops. View the Festival lineup here. Enjoy activities for readers of all ages, an extensive book fair, local food trucks, entry to the Portland Art Museum and more. Gather with your community and celebrate our shared passion for books. The 2018 Festival schedule is available now. You can also find a printable schedule here. Each year, the Portland Book Festival brings thousands of readers to the Southwest Park Blocks for a day-long celebration. The Portland Art Museum will remain the heart of the festival. Events will also take place at the First Congregational United Church of Christ, The Old Church, Oregon Historical Society, Northwest Film Center, and three of the stages of Portland’5: the Brunish Theatre, the Winningstad Theatre, and the Arlene Schnitzer Concert Hall. Thank you to our wonderful partners and our vibrant literary community for making this event possible.